At Sunnybrook, we believe that family is very important. Just like you may have a close knit family at home or work, we believe the church family is one of the most important. 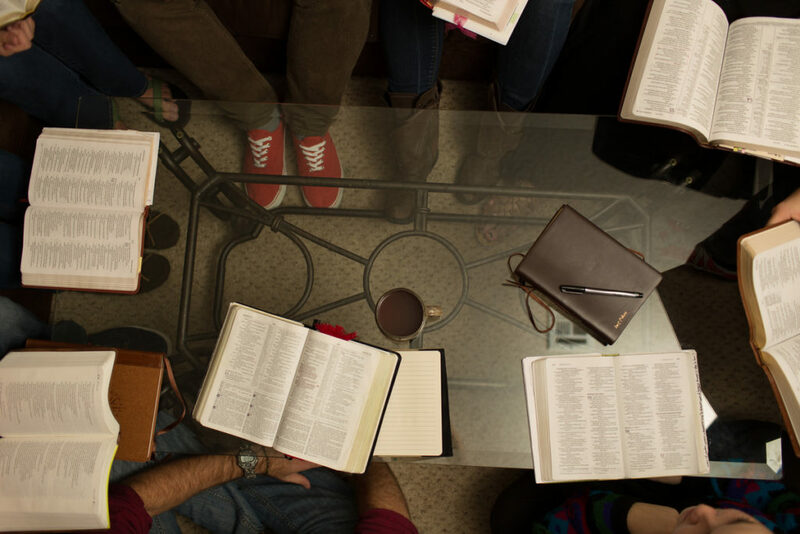 Small groups give people the opportunity to experience different studies with other believers in a personal setting that will cultivate meaningful relationships within the congregation. 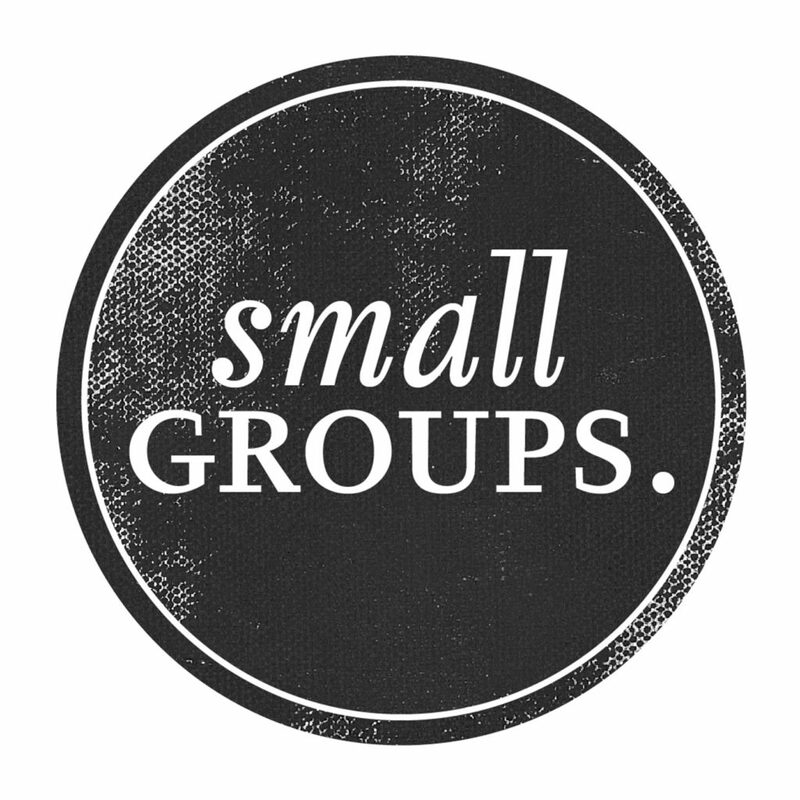 Small groups will always be changing and growing (not in number of people, but number of groups). Groups will last 6-8 weeks.This allows people to experience different groups. It also allows for close and personal relationships to grow throughout the flock no matter how big the congregation. We may have a small group specifically for non-believers lead by a believer. Start by each person contributing to the discussion or topic at hand for that week. After everyone has had a turn, close the group out in prayer. This should be a laid back, informal and comfortable atmosphere. No one has to speak if they wish not to. This is not a Sunday school class, the leader does not need to prepare anything or be an expert on the topic. The leader’s main responsibility is to ensure that everyone gets a turn to contribute and keep things on track. Visit Sunnybrook on Wednesday Night to find out more about the current groups going on now!